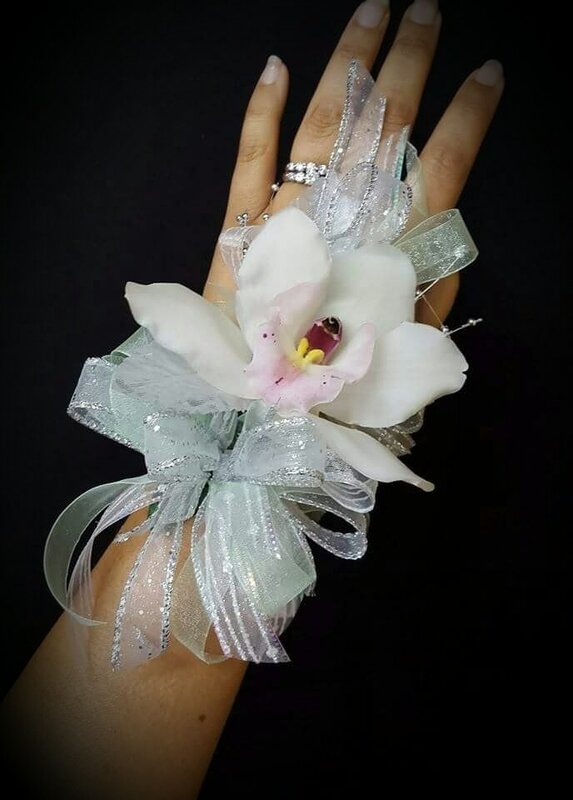 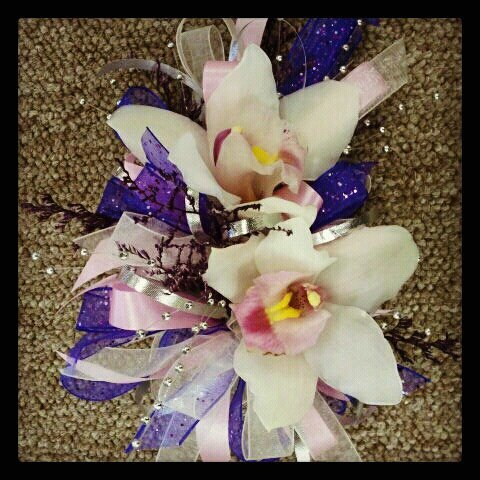 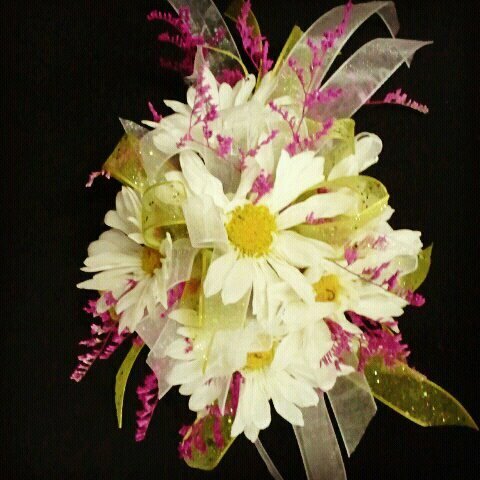 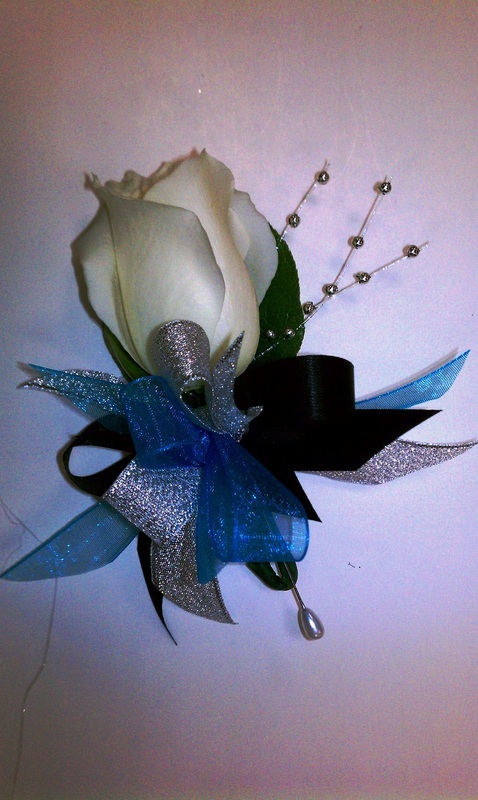 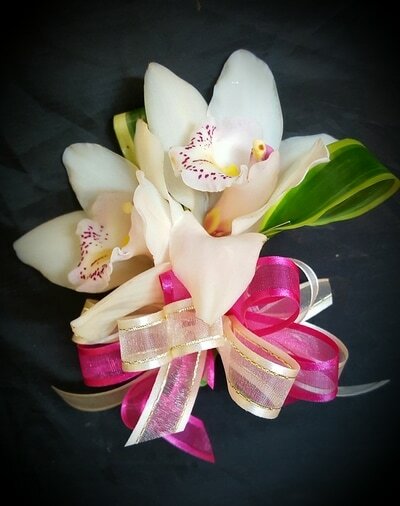 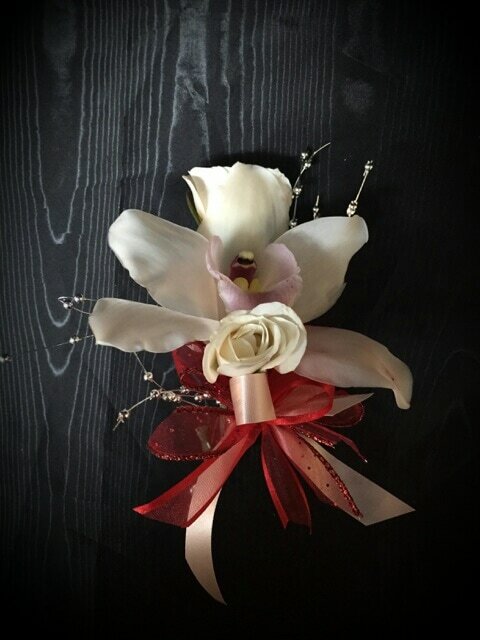 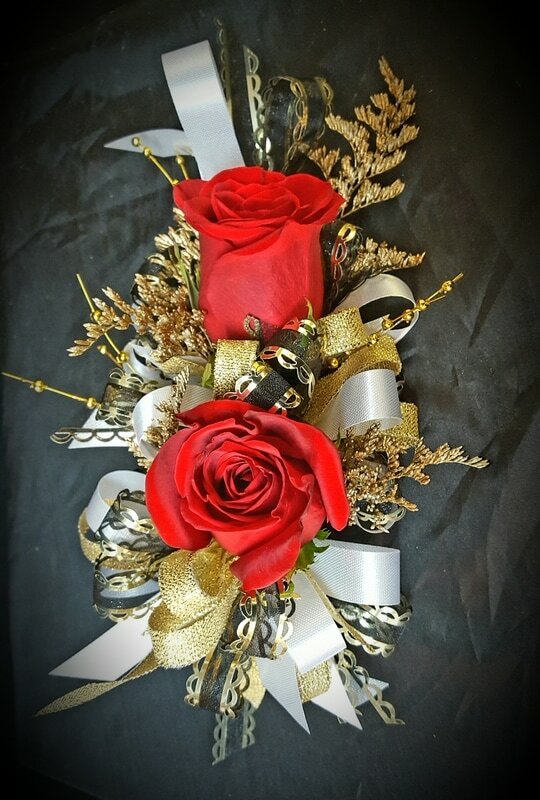 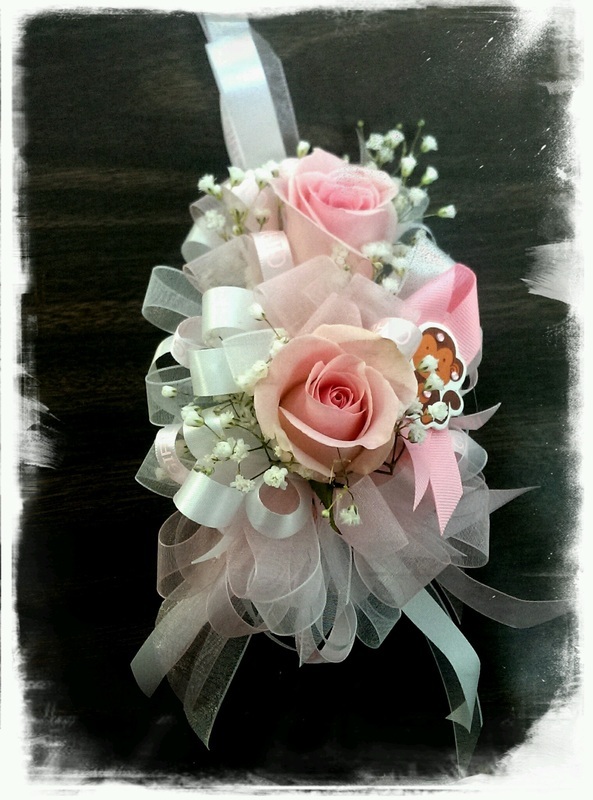 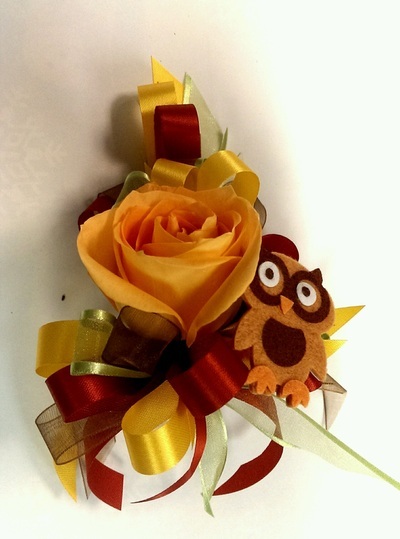 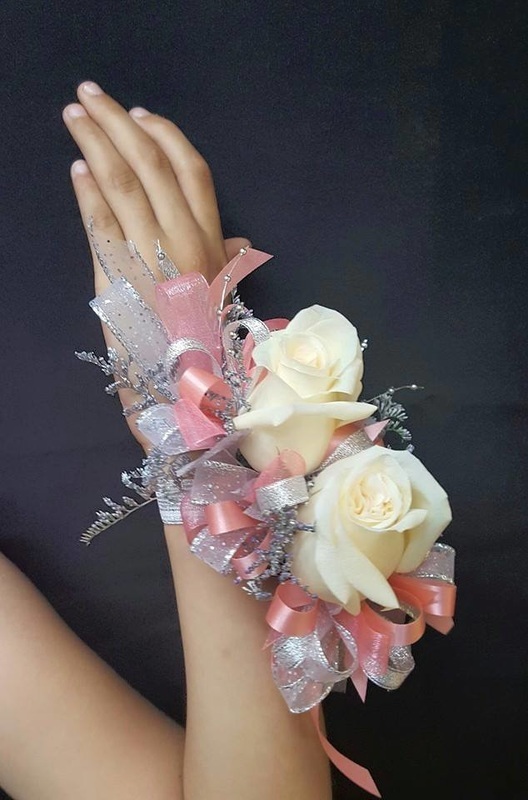 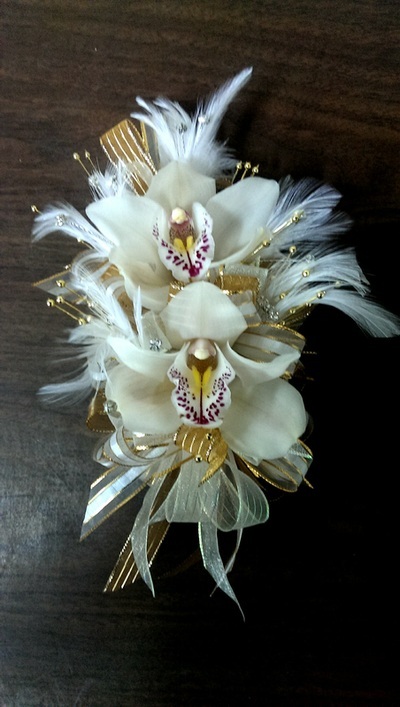 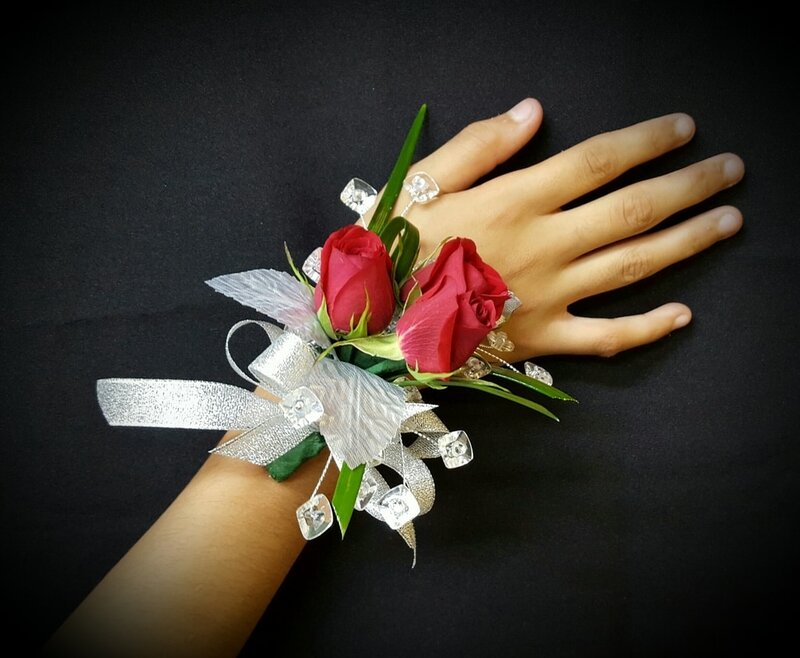 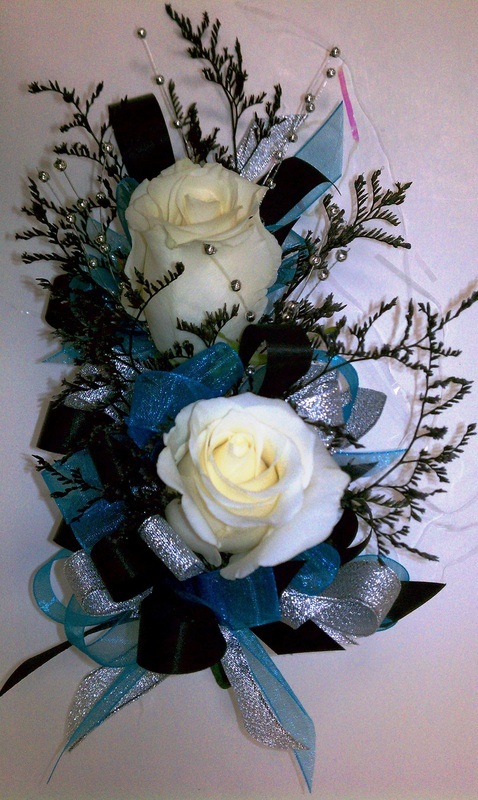 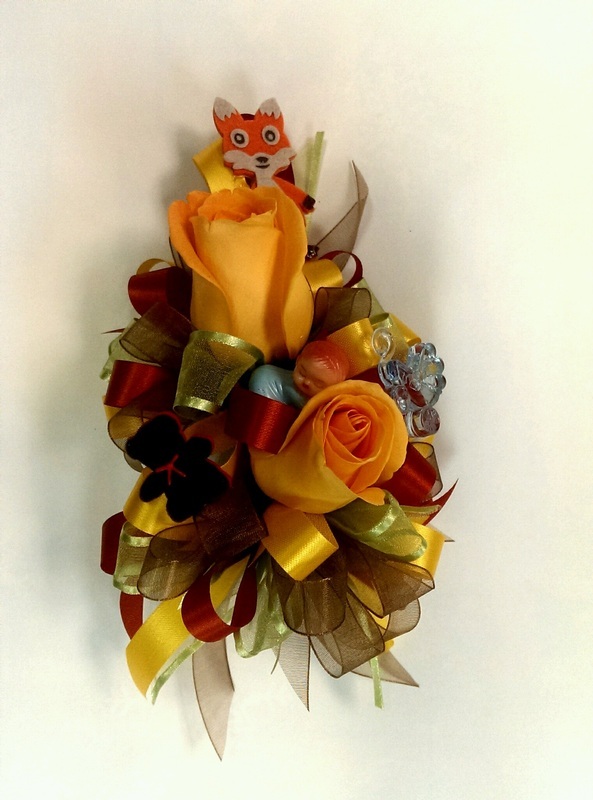 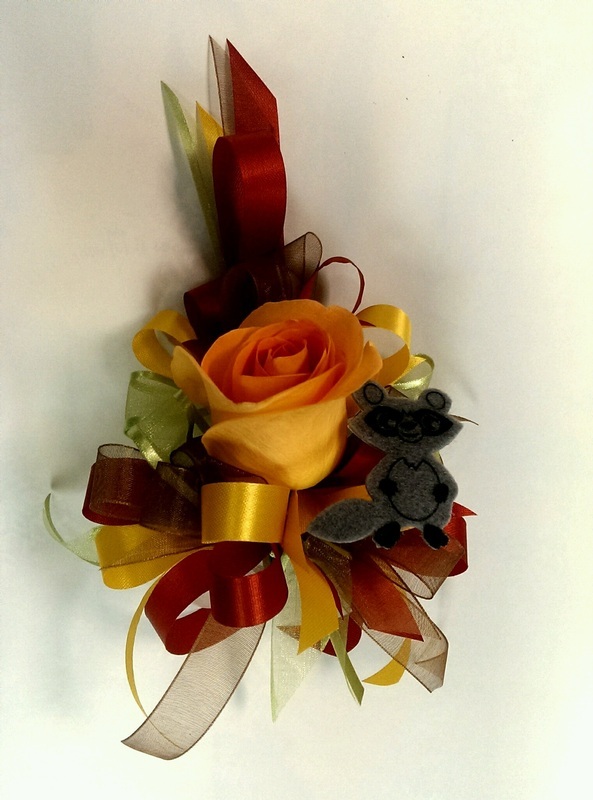 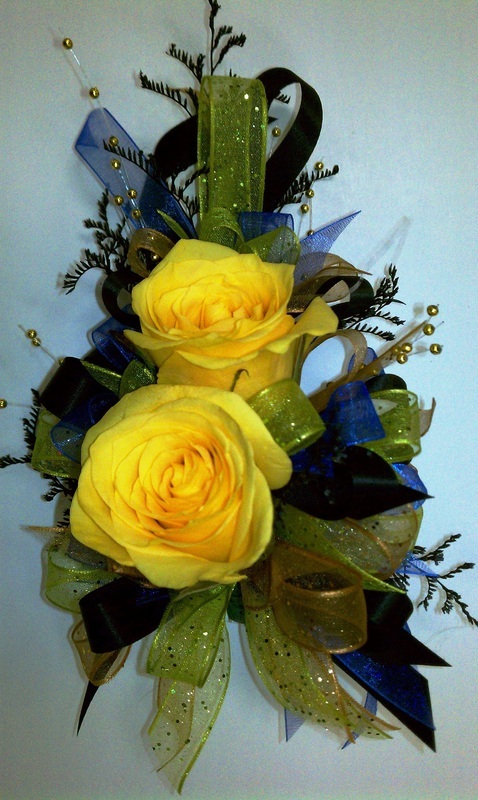 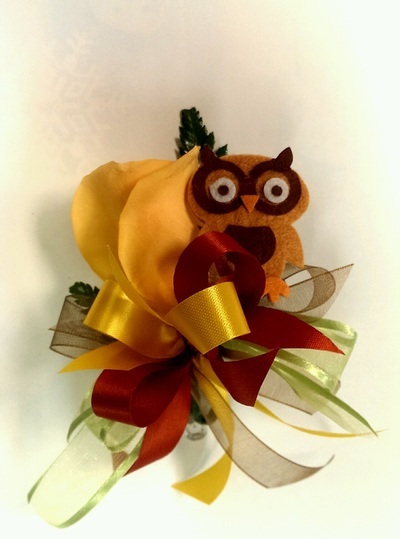 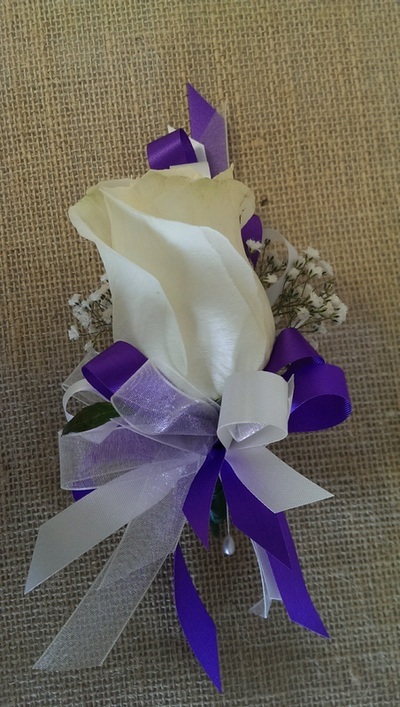 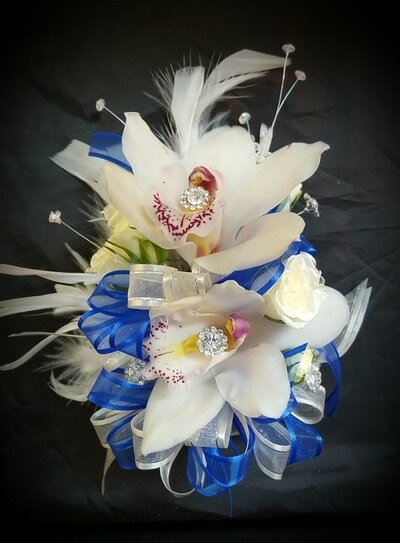 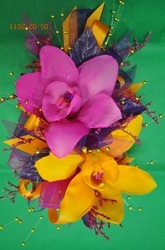 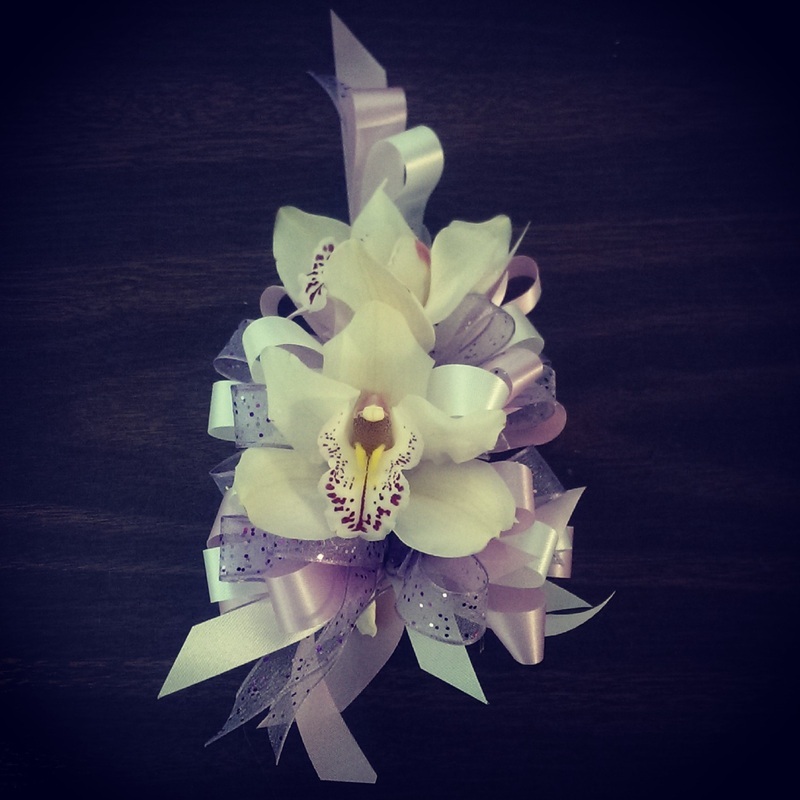 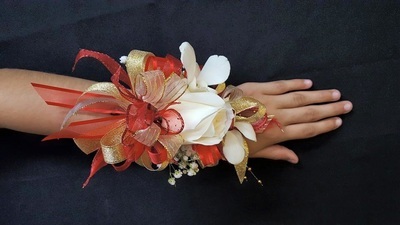 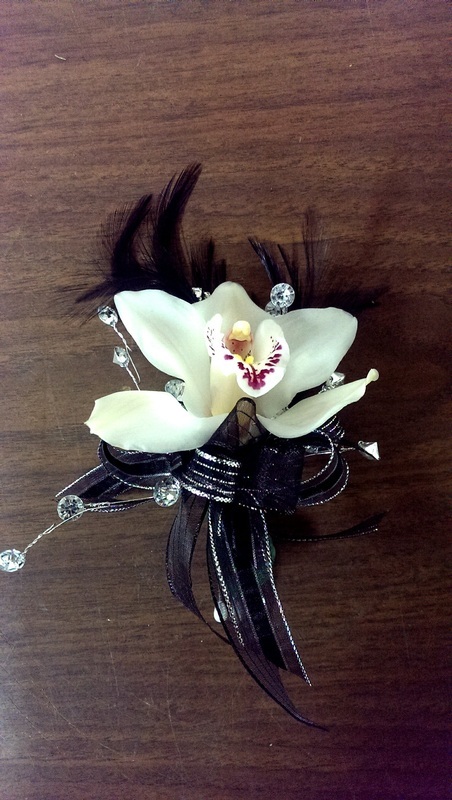 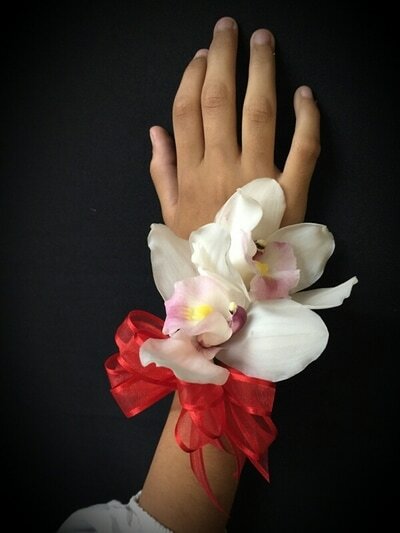 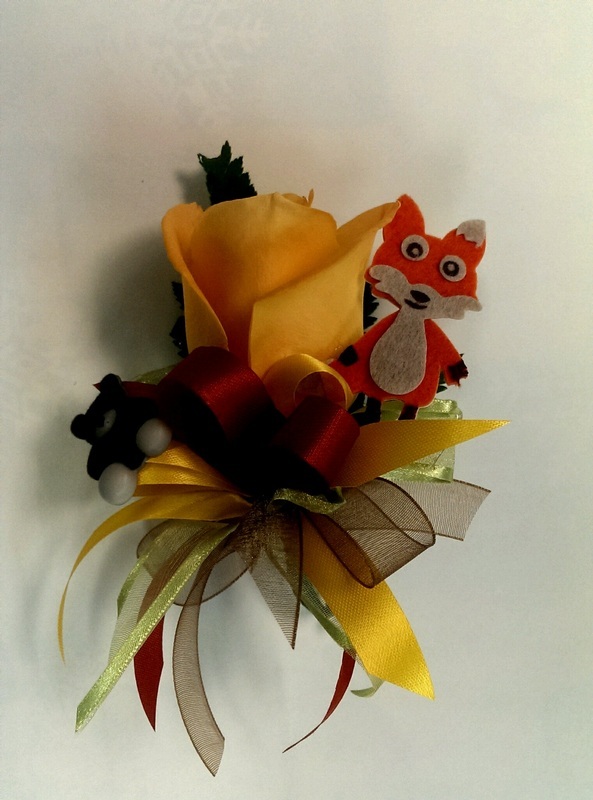 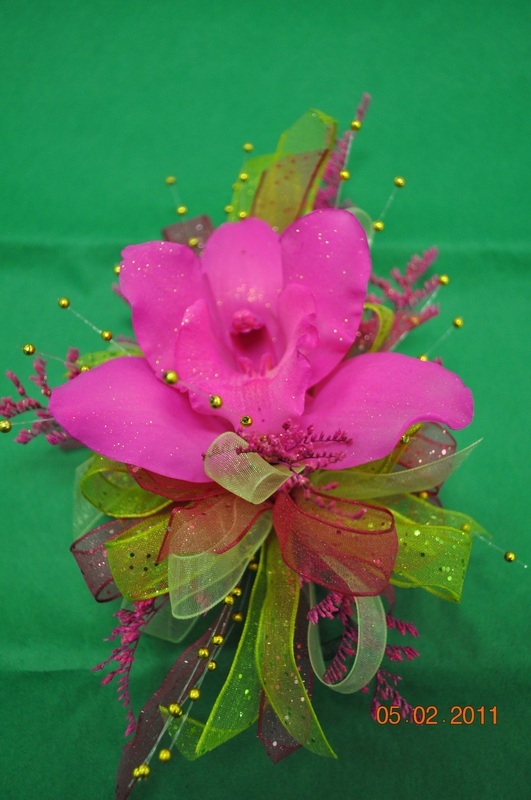 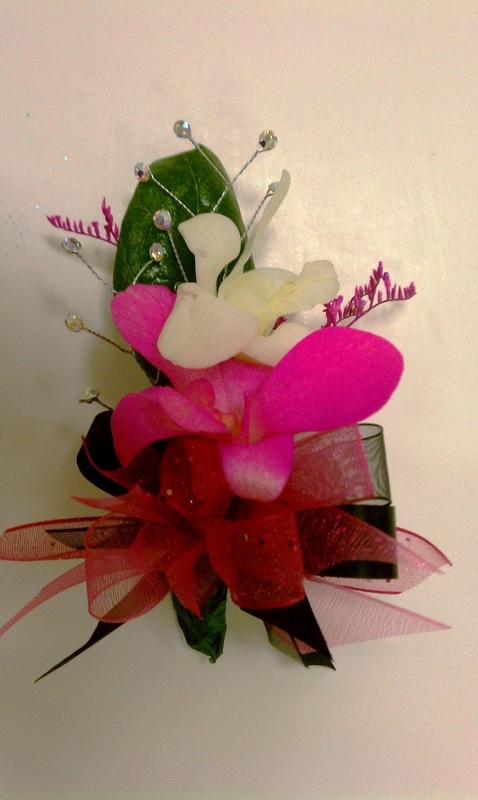 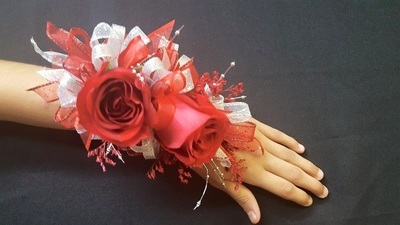 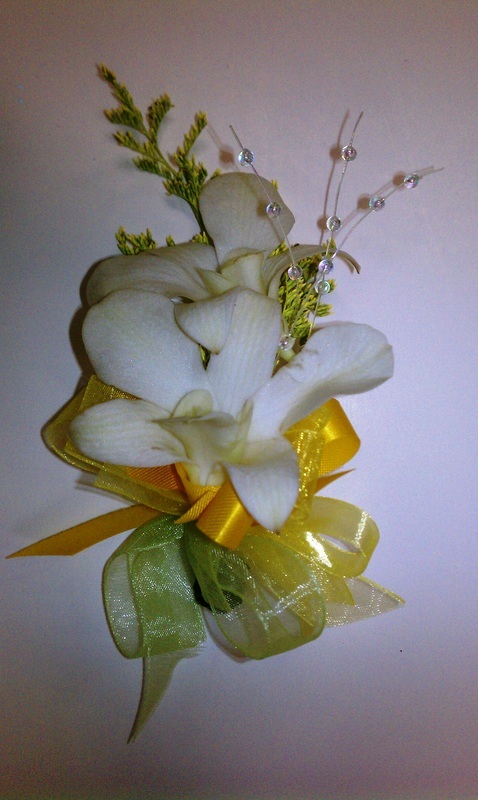 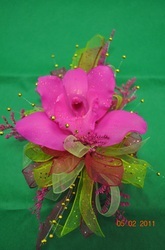 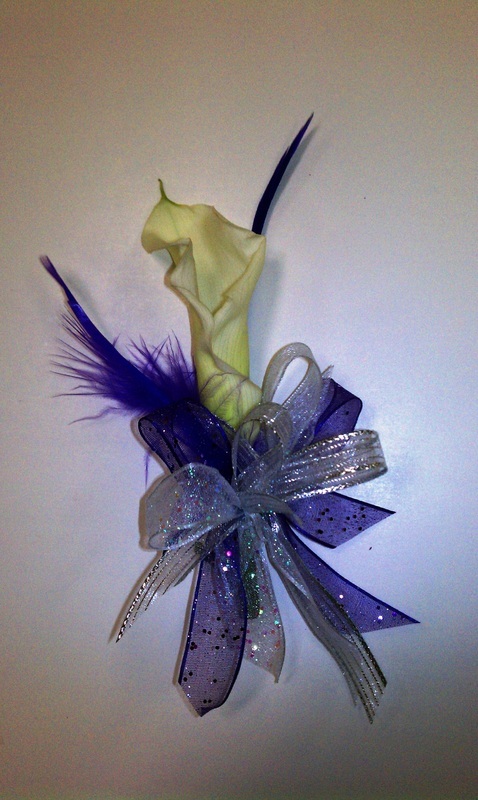 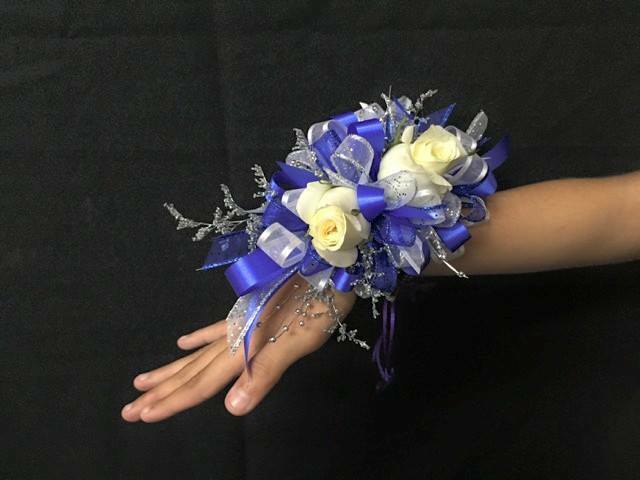 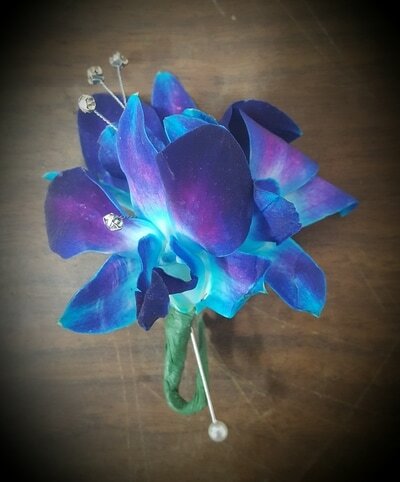 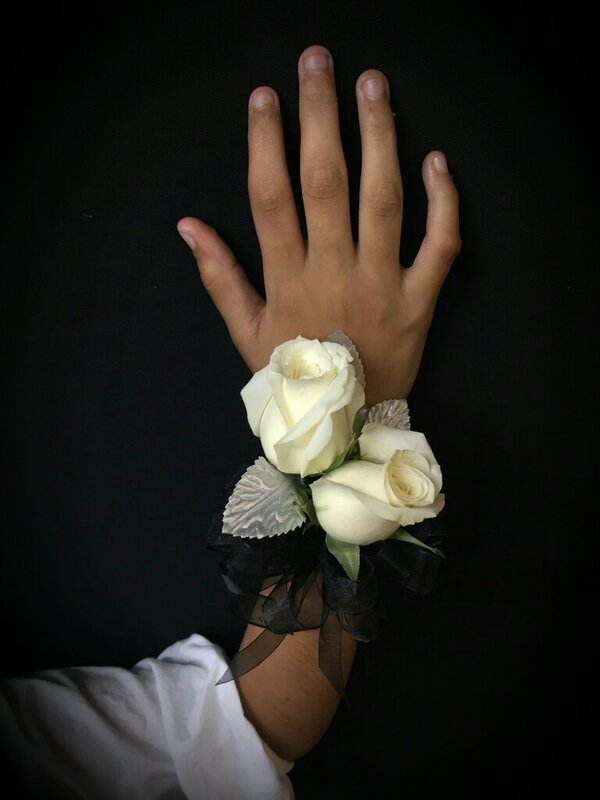 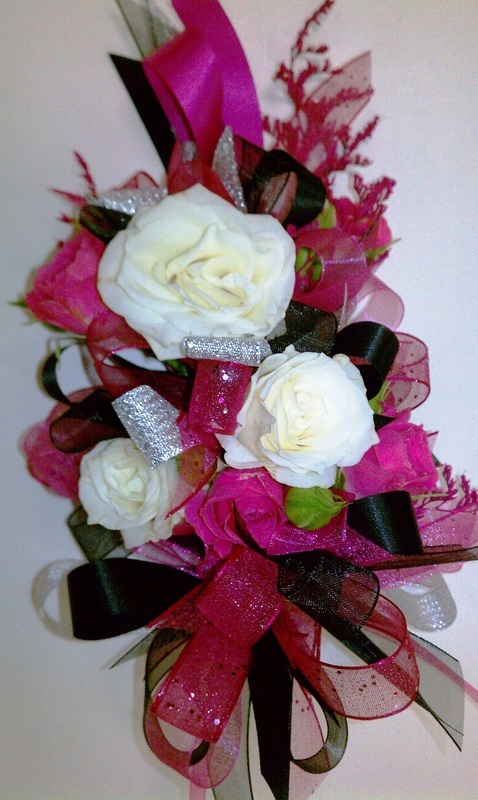 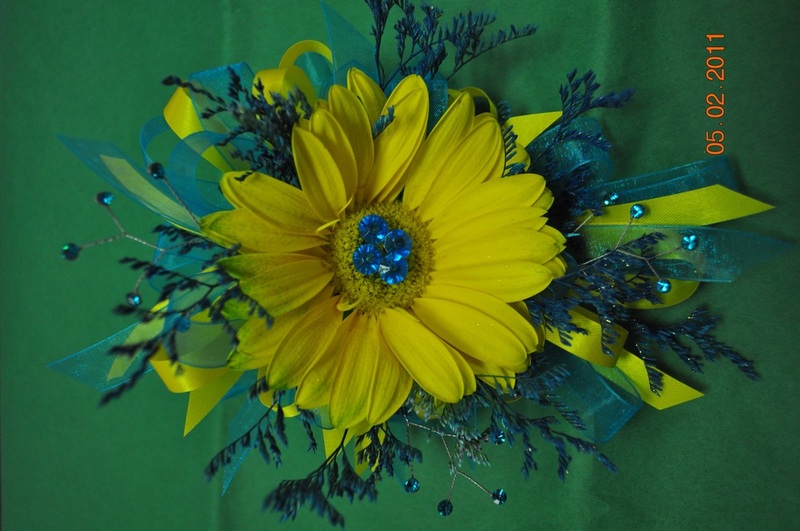 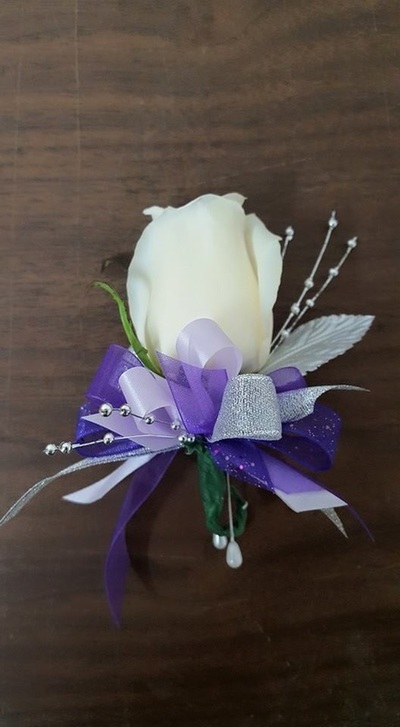 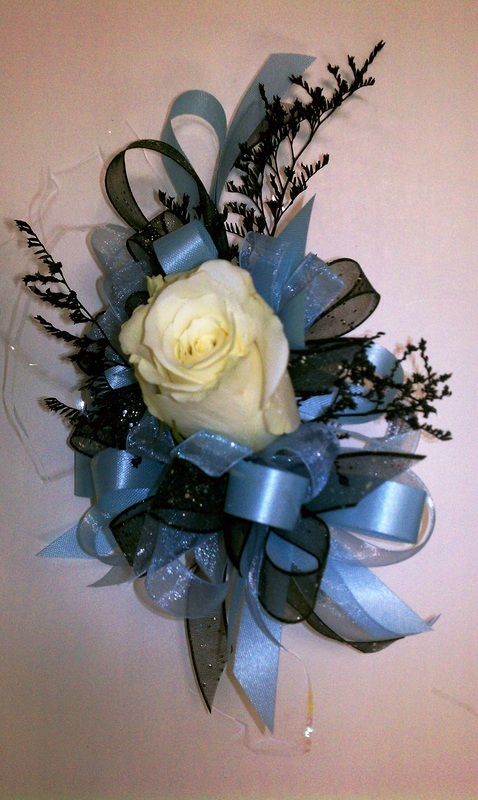 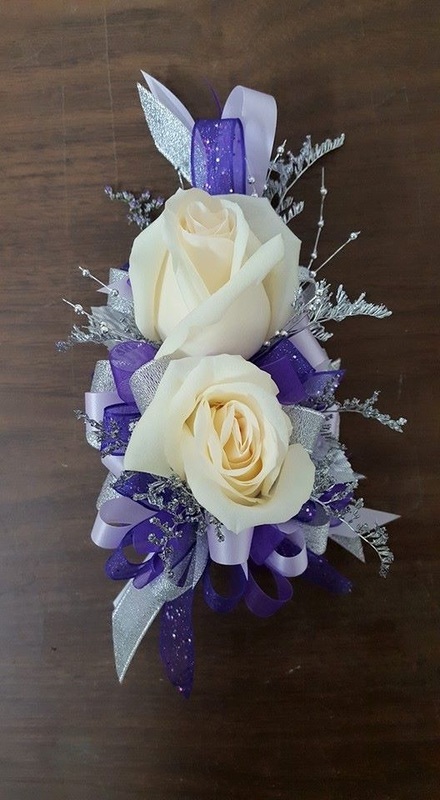 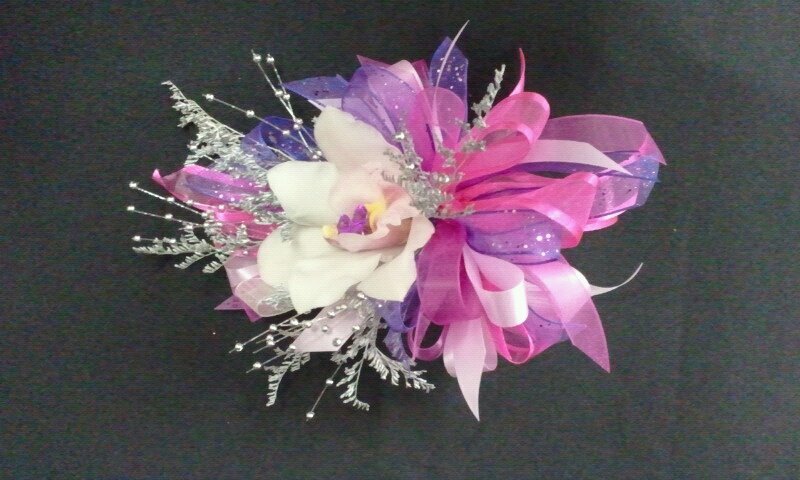 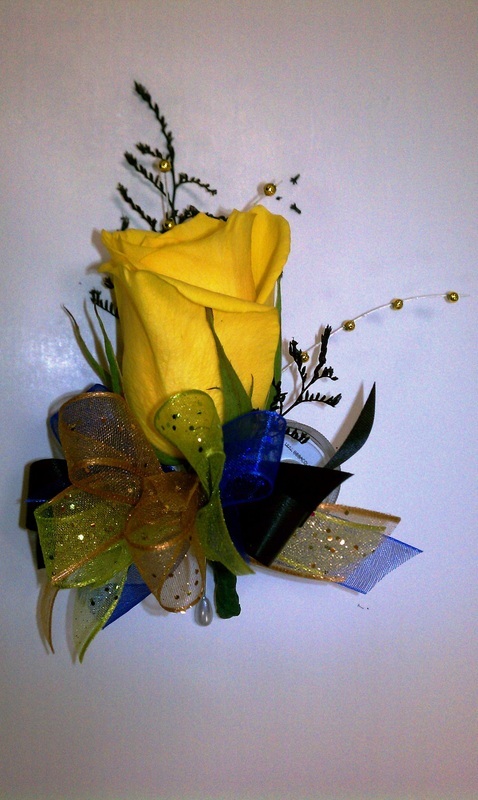 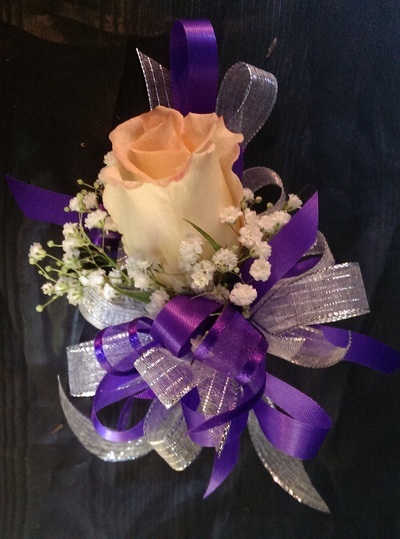 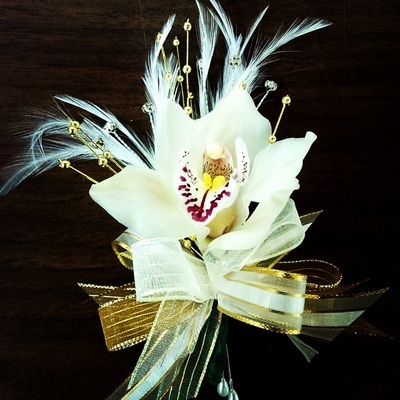 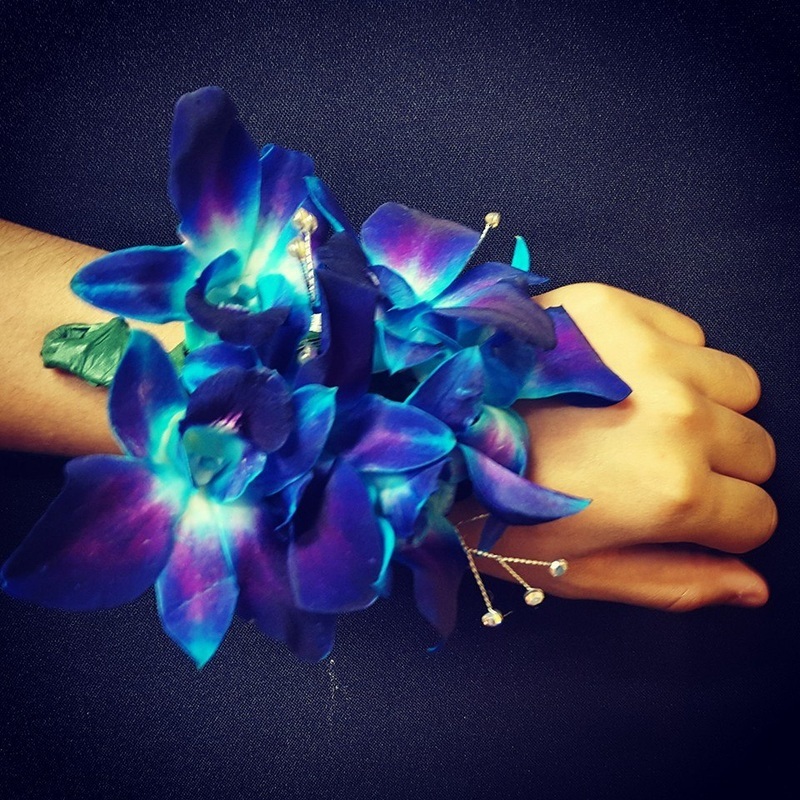 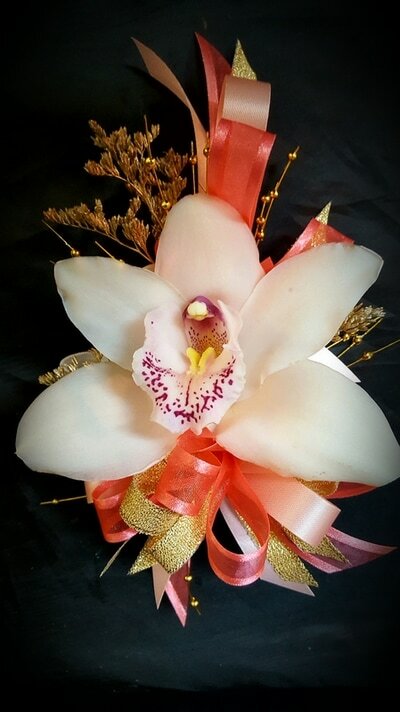 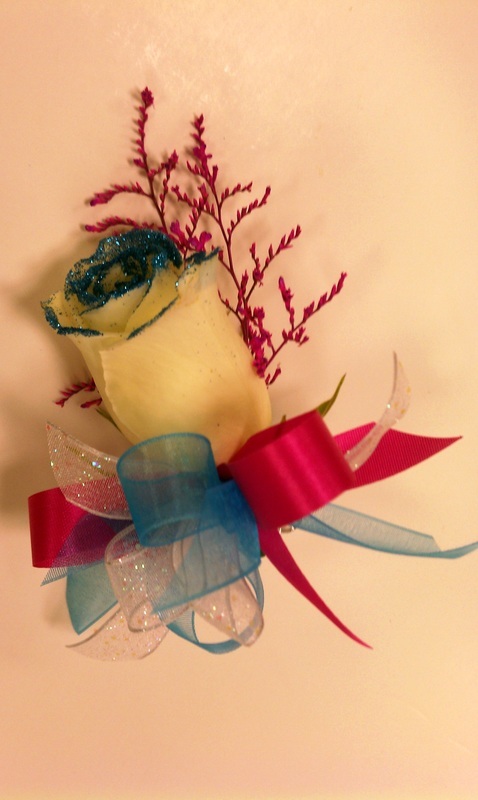 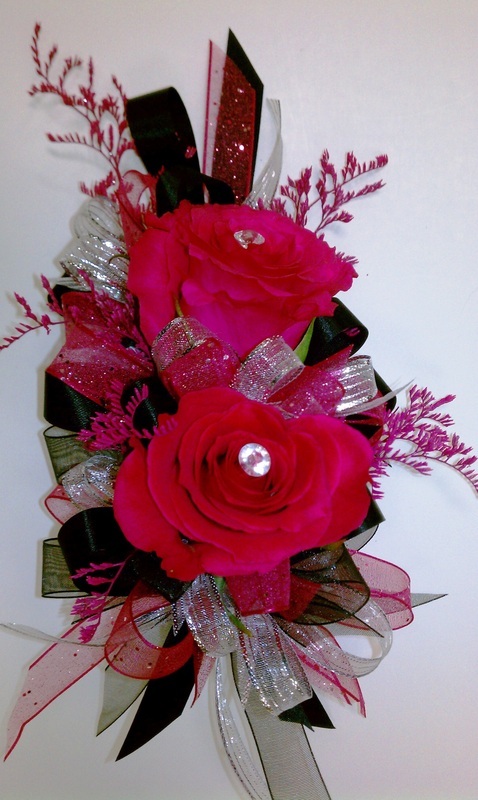 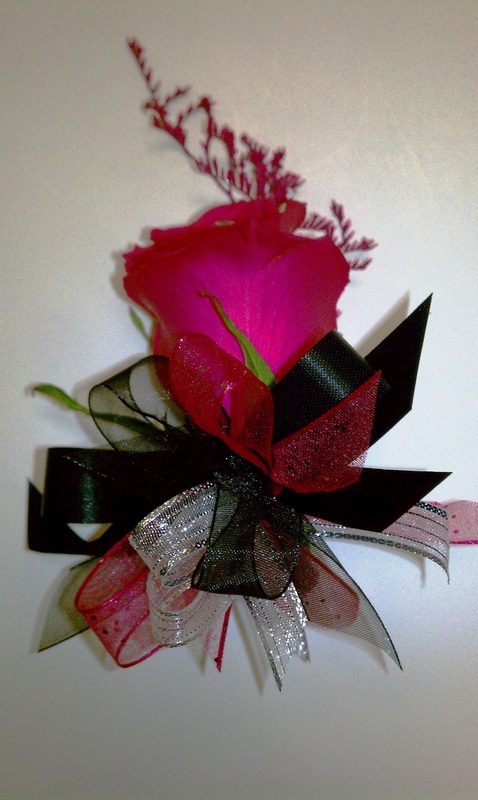 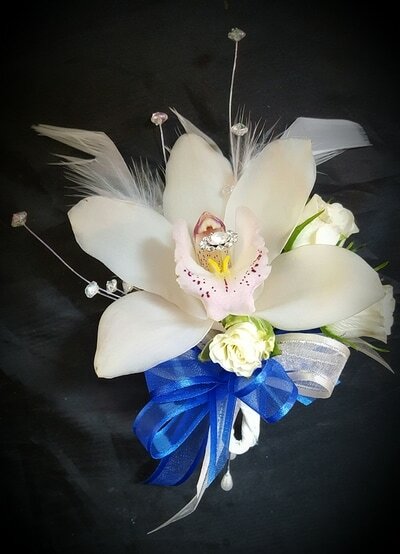 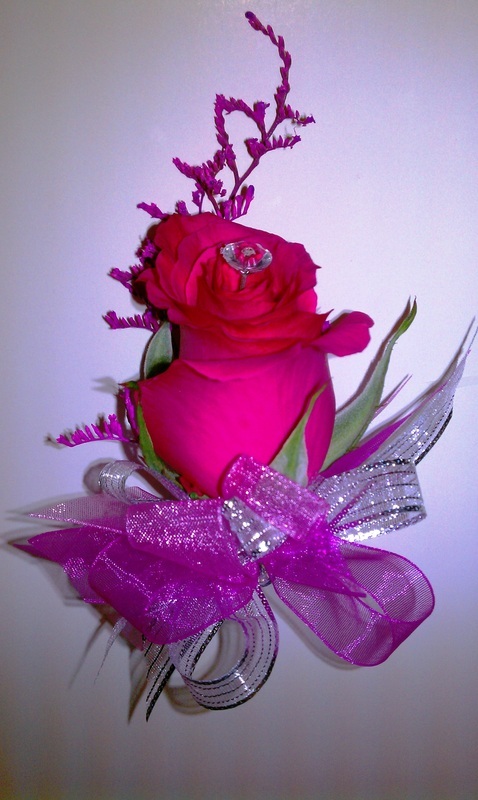 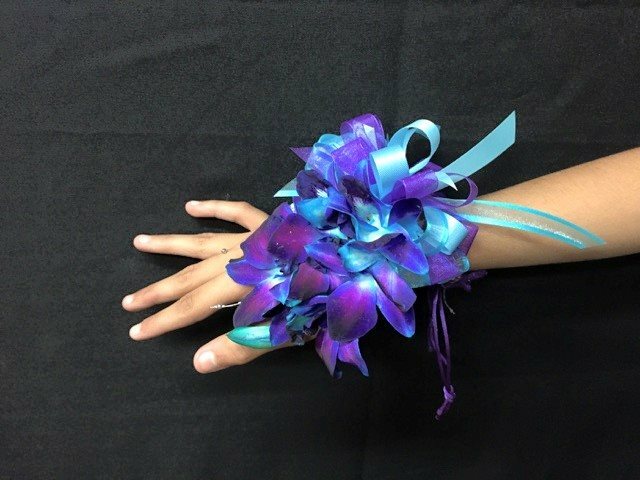 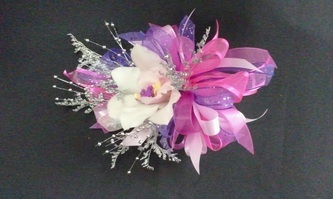 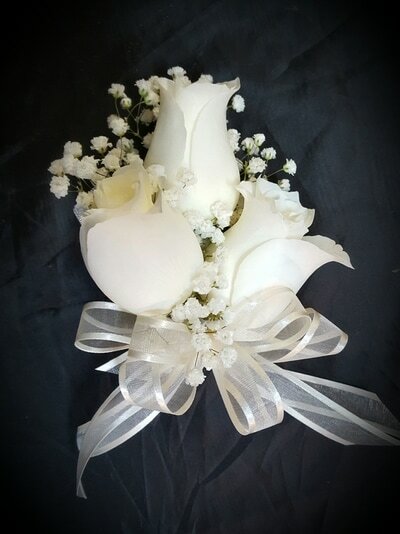 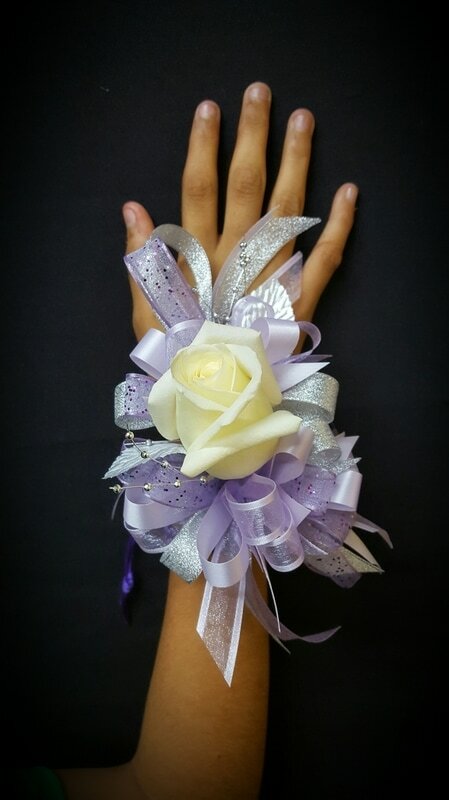 We create corsages and boutonnieres for any occasion from a baby shower to school dances. 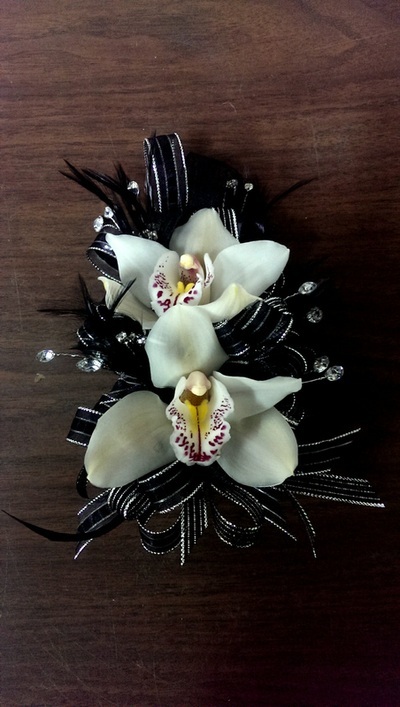 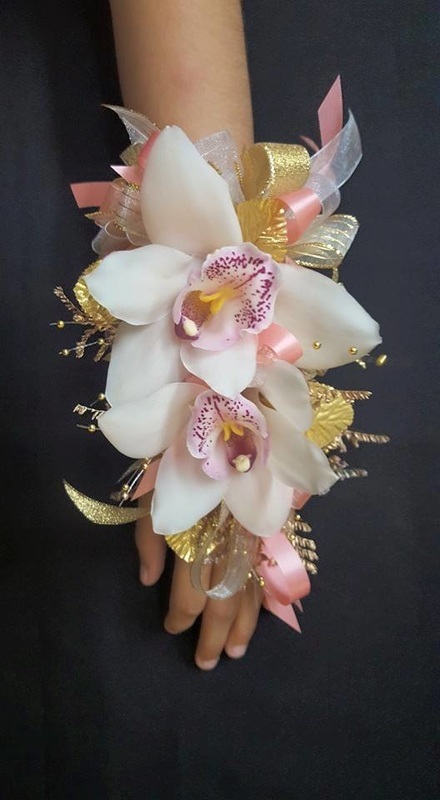 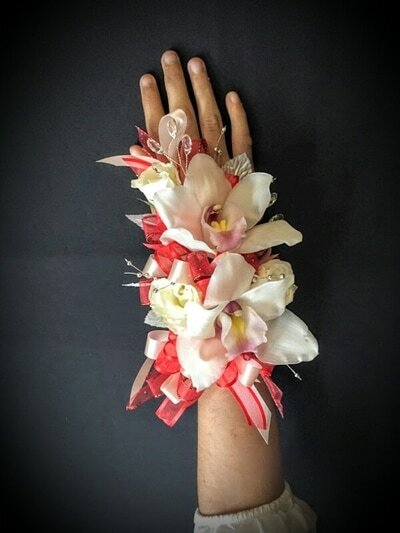 Roses, orchids, daisies and more can be used to make your corsage or boutonniere extra special. 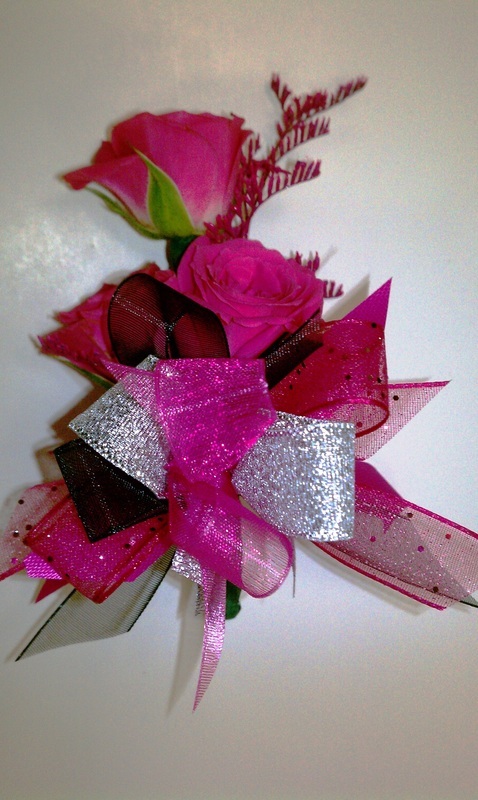 We can even add a little bling to the design to make it sparkle.